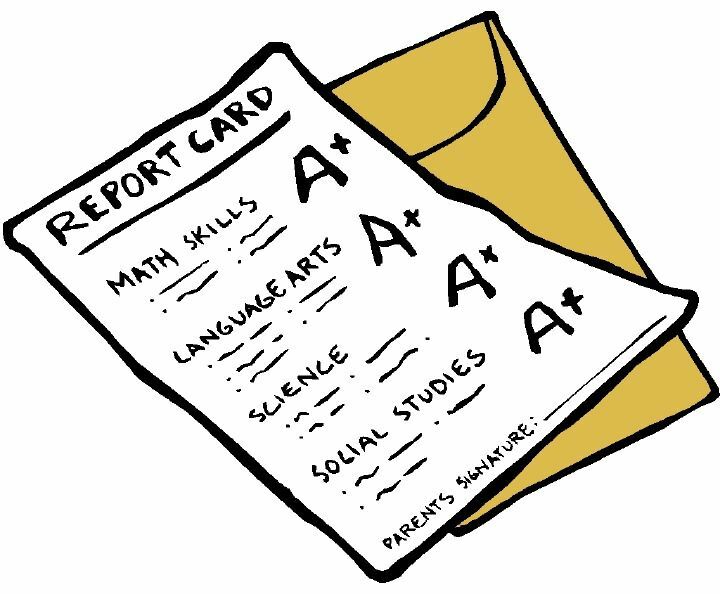 Report cards will go out on Monday, October 16th! Due to a computer glitch, report cards for middle school students were not printed in time to go out this afternoon. They will go out first thing on Monday, October 16th. Attached to each students’ report card will be his/her most recent Georgia Milestone scores. Thank you so much and sorry for the inconvenience! Congrats to the 2017 GMS Homecoming Court! Candles for a Cure: Only $5 Each!